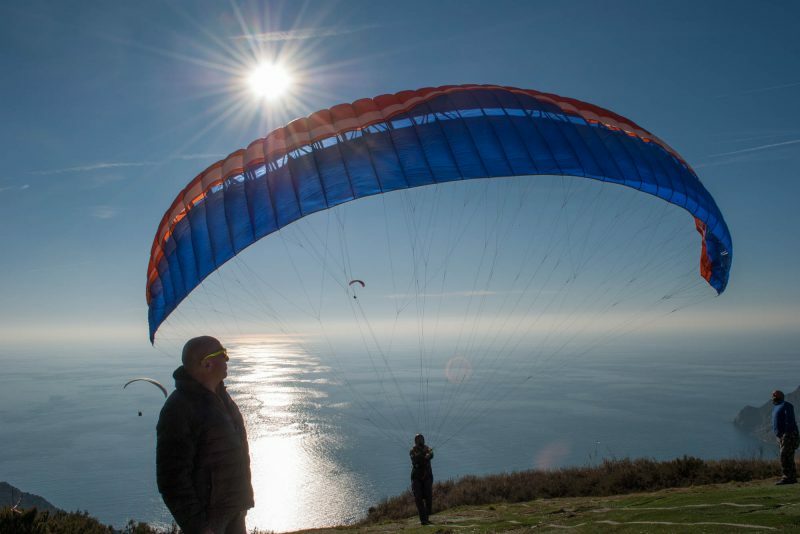 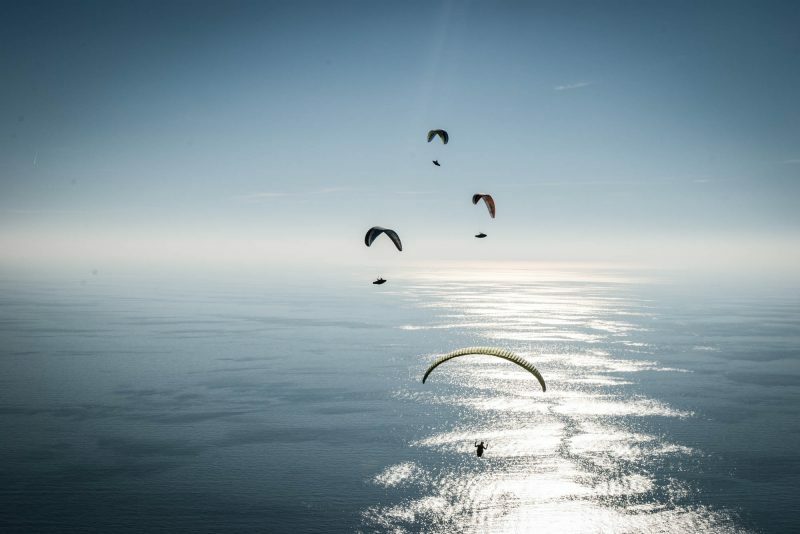 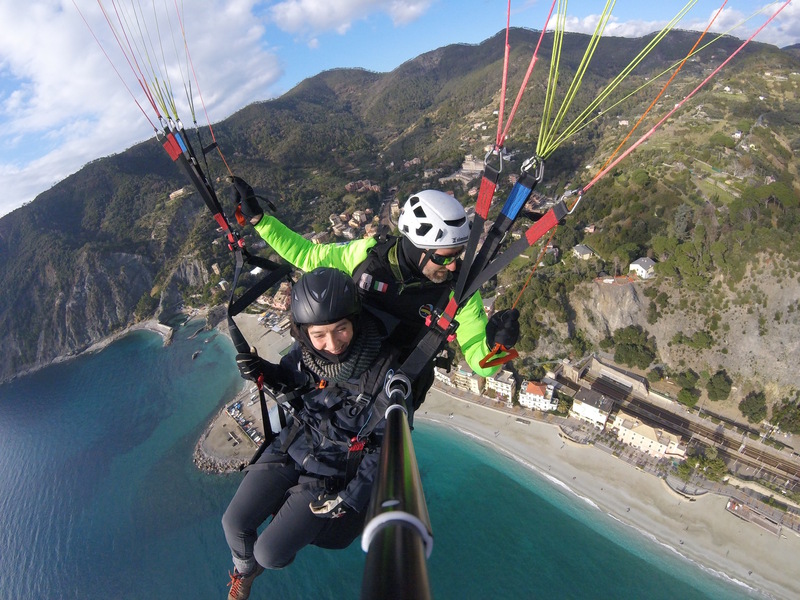 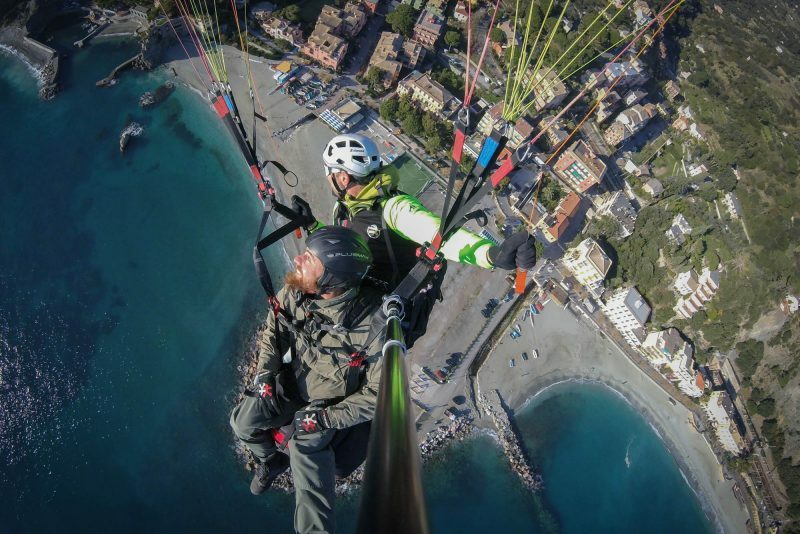 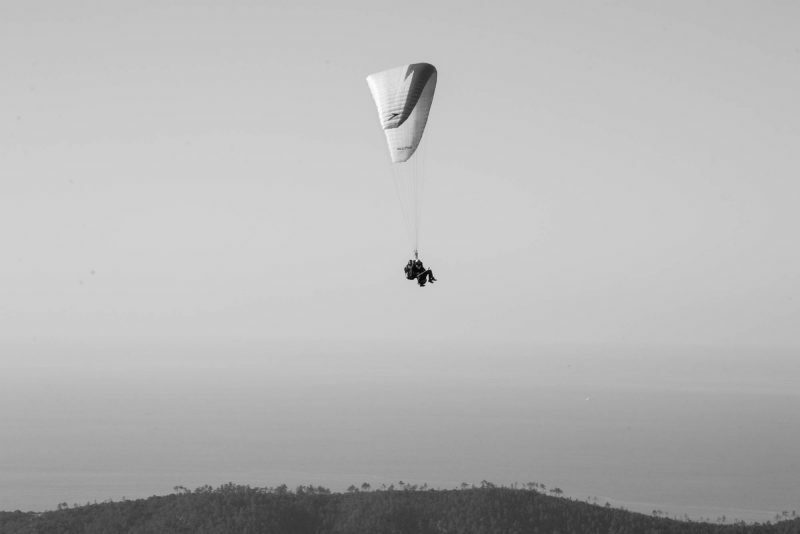 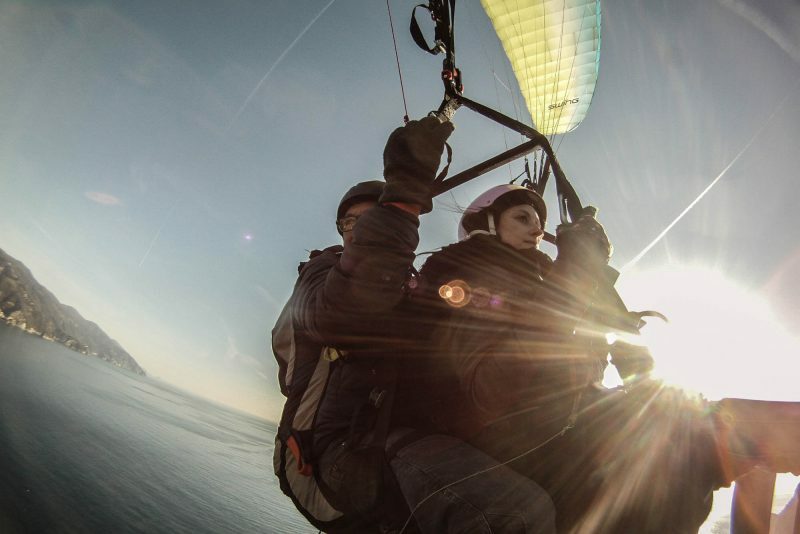 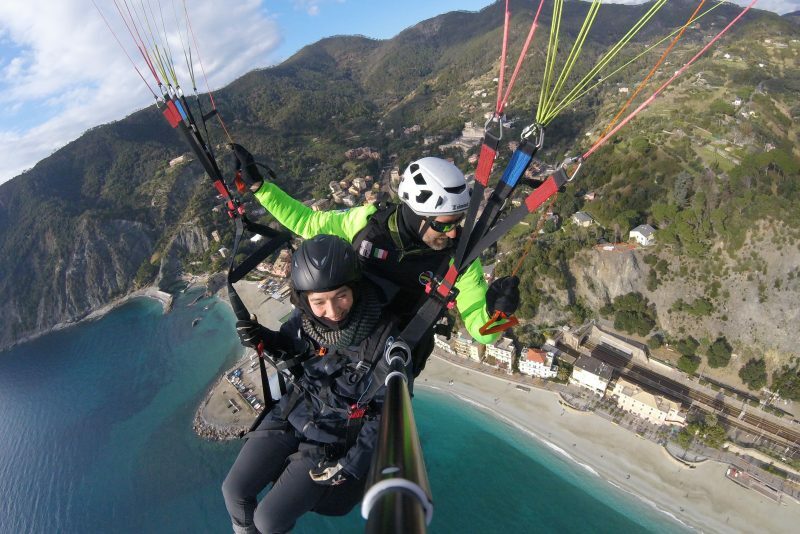 From October, 1st to April 30th: a unique experience is our tandem paragliding flight over the Cinque Terre with wonderful view. 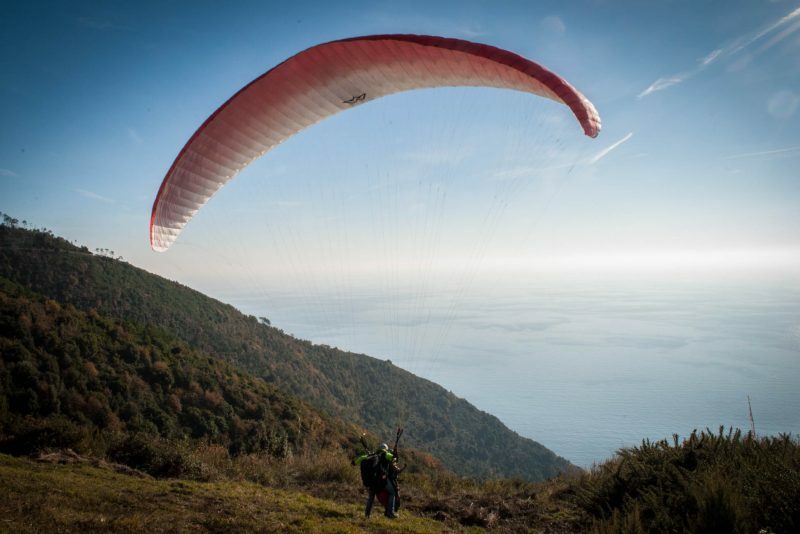 Start on a hill above Monterosso, fly for 15/20 minutes, land on the beach of Monterosso. 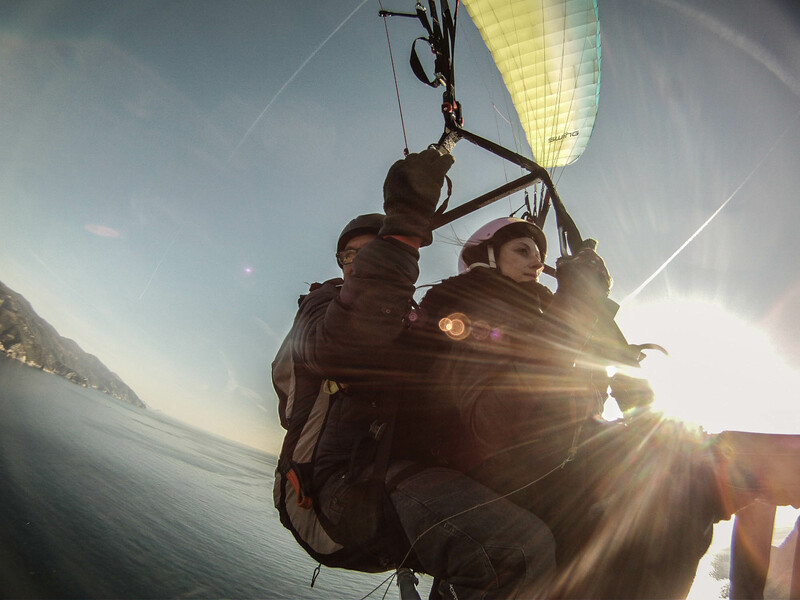 You will fly with a professional flight instructor. 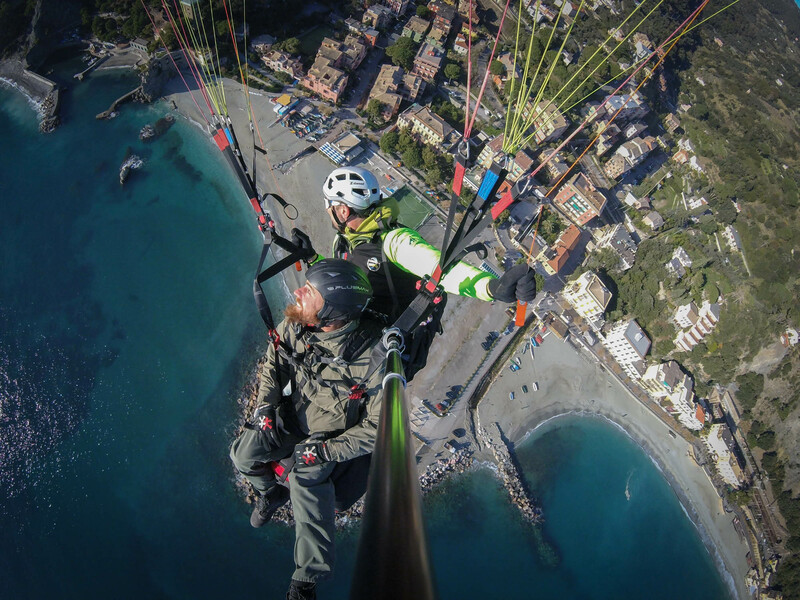 From May, 1st to September 30th: during the summer season the flights can take place over Tuscany from Lucca or Pisa (the location will depend on wind and weather conditions and will be confirmed few days before for safety reasons). 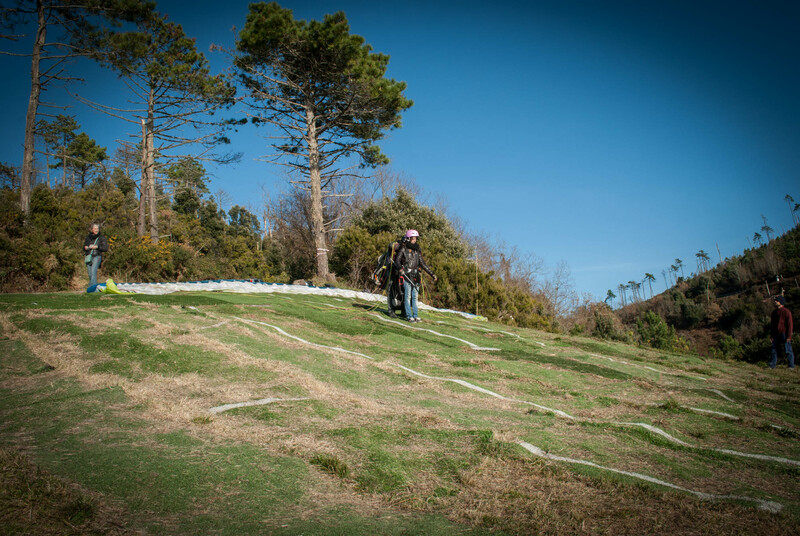 This tour is subject to last time changes due to weather forecasts.